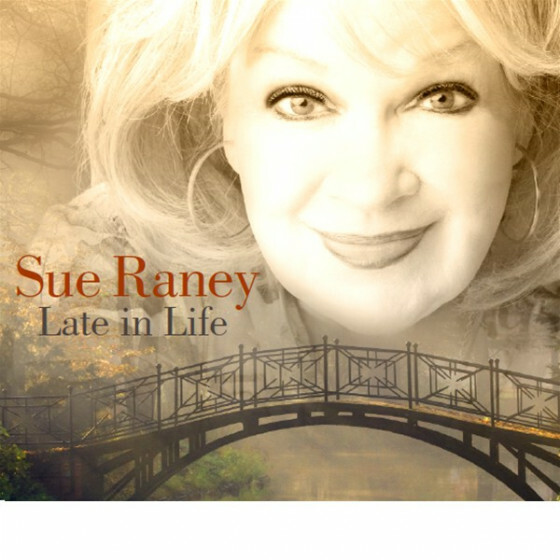 Blessed with a beautiful voice from an early age, Sue Raney has performed music ranging from swinging jazz and ballads to cabaret, middle-of-the-road pop and jingles. Her mother was a singer and a great aunt had been in German opera. 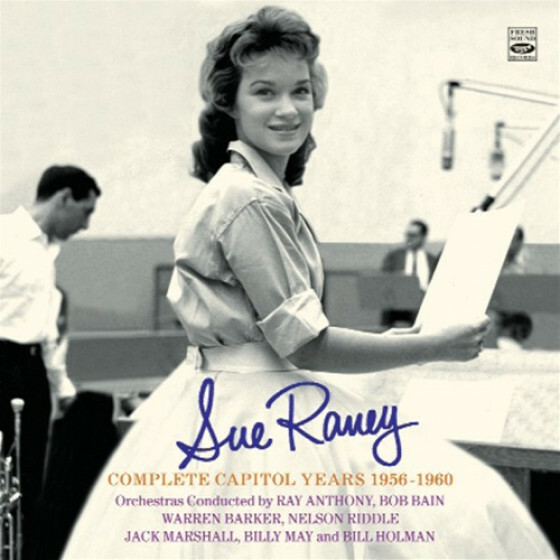 Born in McPherson, Kansas, on June 18, 1940, Raney started singing when she was four and a year later she first performed in public, at a party in Wichita, Kansas. 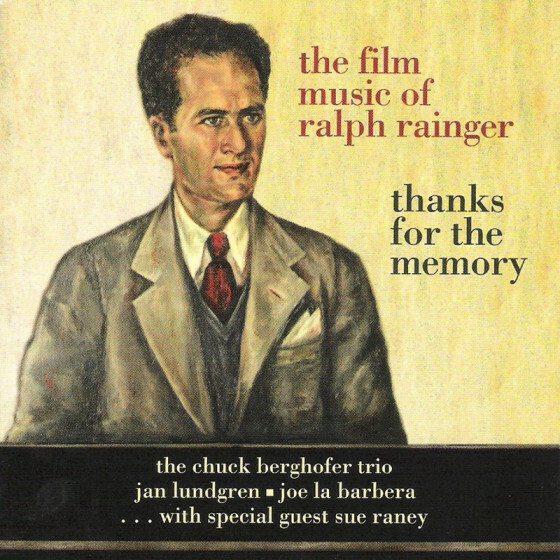 Because a voice teacher could not be found for her daughter (because of her extreme youth), Raney's mother took voice lessons herself and then passed down what she learned to Sue. A professional before she was a teenager, Raney worked steadily in New Mexico when her family relocated and took several trips out to Los Angeles during a couple of summer vacations. She joined the Jack Carson radio show in 1954 in L.A. when she was barely 14. Raney then appeared on Ray Anthony's television program and became his band's main vocalist. At 18 she started working as a single. She had already recorded for Phillips and then signed with Capitol, recording several middle-of-the-road jazz-influenced pop dates for the company. 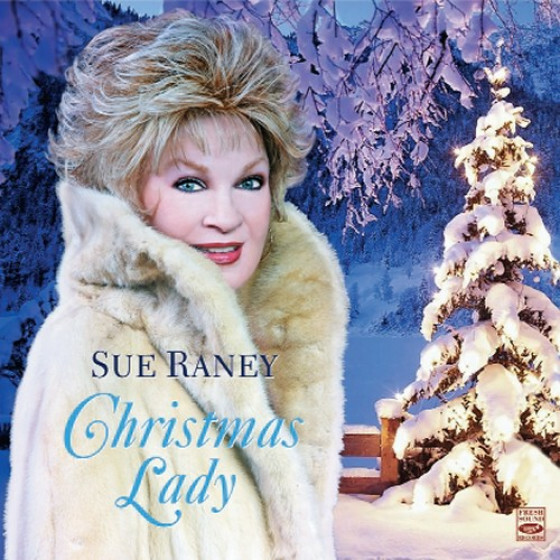 In the 1960's Raney often appeared on television variety shows, she led her own group and became very active in the studios where her impressive voice helped sell products. By the early 1980's, she was also working as a voice teacher. 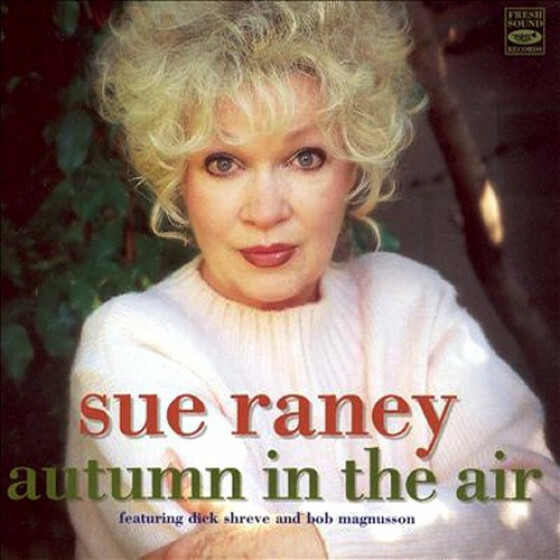 In the 1990's Sue Raney has sung with the L.A. Voices and Supersax, the Bill Watrous big band and as a single in addition to staying active as a jazz educator and in the studios. 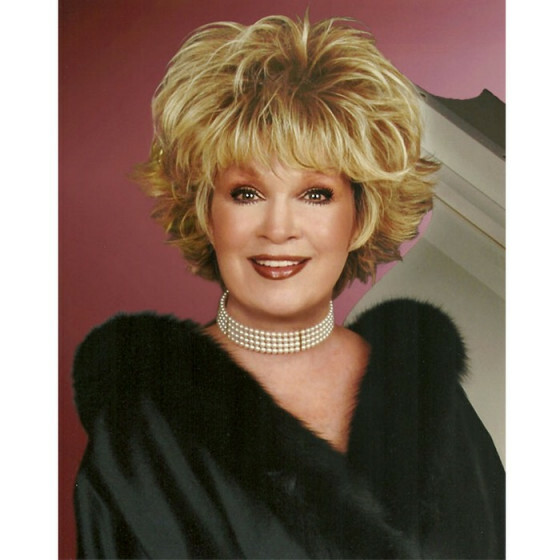 Her main jazz recordings were a trio of albums for Discovery in the 1980's; a VSOP/Studio West CD features the singer on various live performances from the 1960's and a string of solid studio sessions released lately on Fresh Sound Records.